January has brought us tons of new snow and beautiful weather here at Keystone, but that is not all. January is also National Skier Safety month, and here at Keystone our awesome ski patrol team has been working hard to raise awareness and celebrate ski safety. Today we took some time to talk with Ski Patrol Supervisor Trish about this weeks activity where guests have the opportunity to go behind the scenes with a ski patroller on an official trail sweep. 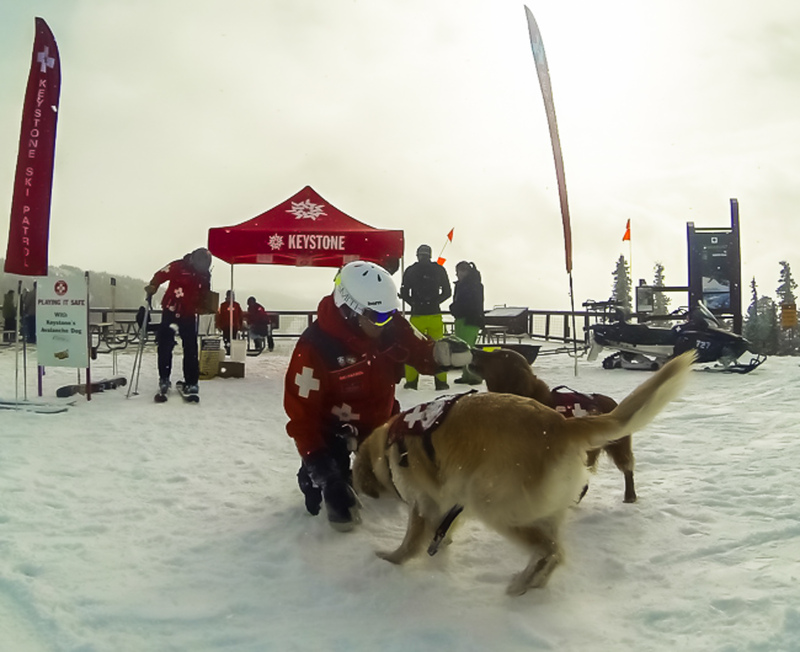 All January long Keystone Ski Patrol will be out on Dercum reminding guests about the importance of mountain safety, and providing tons of educational and fun activities.